FDA Explores Invokana Increasing the Risk for Amputation? The FDA has issued a recent safety communication warning the public of the famous diabetes medicine canagliflozin. The safety issue was in relation to an ongoing interim clinical trial that found an increase in leg and foot amputations that mostly affects the toes, in patients treated with the diabetes canagliflozin. The study also known as Canagliflozin Cardiovascular Assessment Study (CANVAS) revealed that amputations ensued roughly twice as often in patients treated with Canagliflozin in comparison to study groups treated with a placebo. Although it is not confirmed whether canagliflozin is the primary cause in increasing the risk of leg and foot amputations, the FDA investigation is currently ongoing and the public will be notified once more information is found. 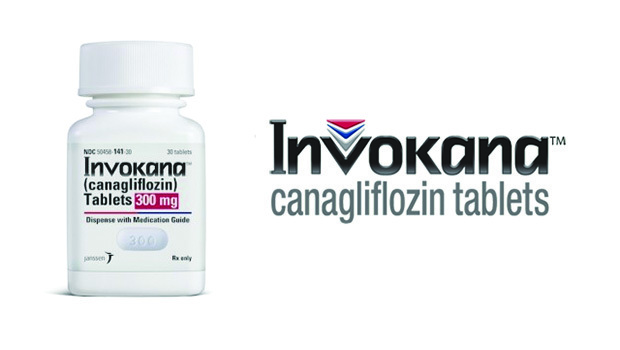 Also available under the brand names Invokana and Invokamet, Canagliflozin is a sodium-glucose cotransporter-2 (SGLT2) inhibitor that is prescribed for the treatment of high blood sugar in patients with type 2 diabetes. It works in lowering blood sugar by forcing the kidneys to excrete sugar from the body through urine. This is not the first time the manufacturers of Inovakana, Johnson & Johnson have received public scrutiny. In December of 2015, Invokana was among several other SGLT2 inhibitors to receive prescribing label updates. This was shortly after the FDA learned that there was an alleged link between the class and the risk of ketoacidosis (is a severe complexity of diabetes that develops when your body engineers high levels of blood acids called ketones) and UTI’s (urinary tract infections). Be that as it may, the agency concluded that patients should speak to their healthcare professional prior to stopping or changing their diabetes medication as doing so can lead to harmful side effects related to uncontrolled blood sugars. The FDA also advised that patients receiving Canagliflozin for the treatment of diabetes should immediately notify their healthcare professionals if they notice signs and symptoms of new pain, tenderness, sores, ulcers or infections in their legs or feet.